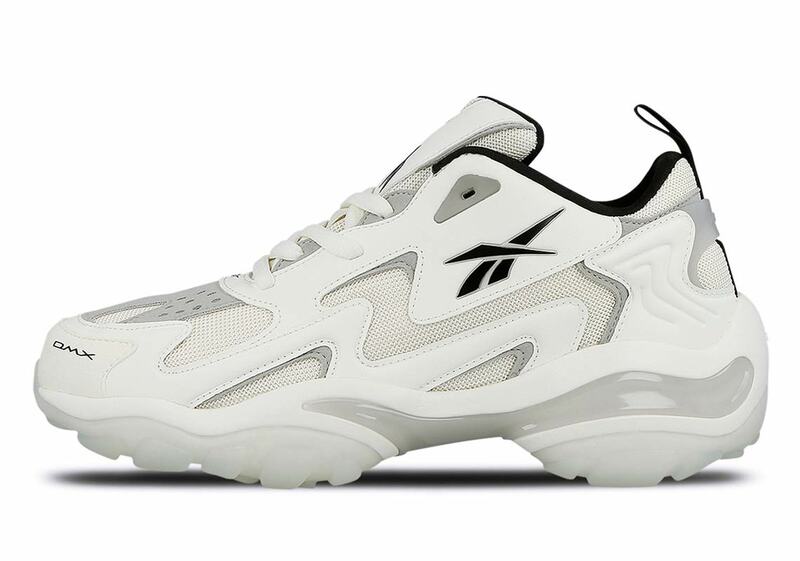 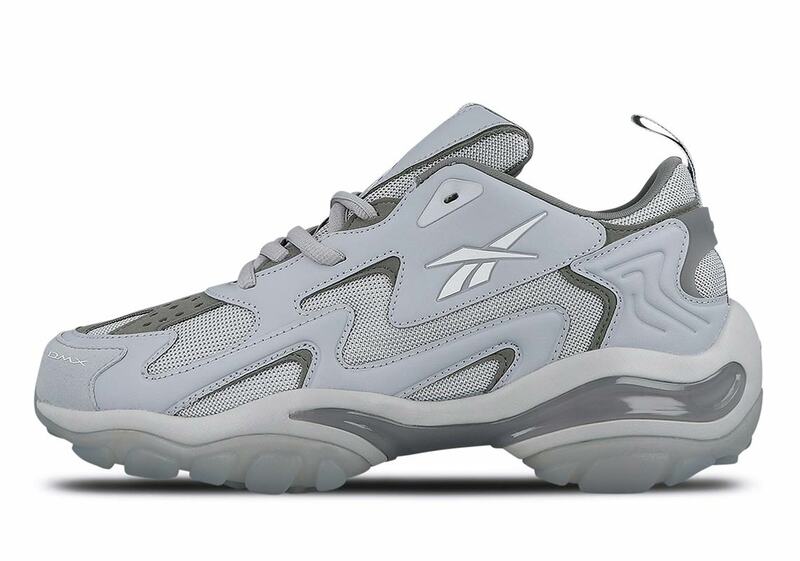 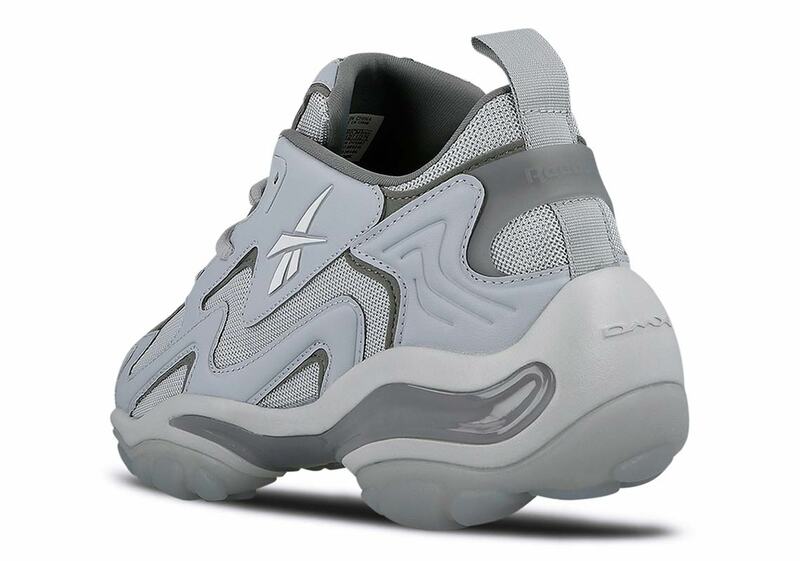 Reebok has been enjoying a retro revival of sorts as of late, both re-releasing classic models like the Reebok Aztrek and modifying other ’90s favorites to suit the current fashion climate. 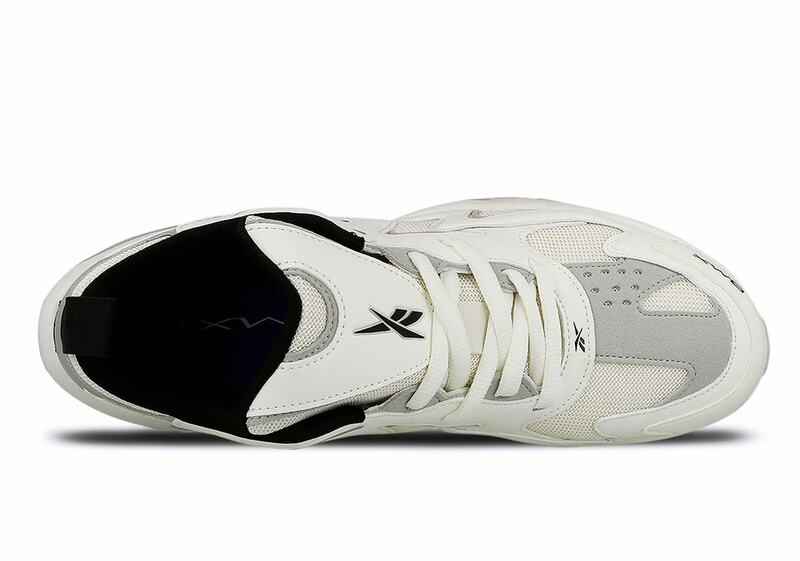 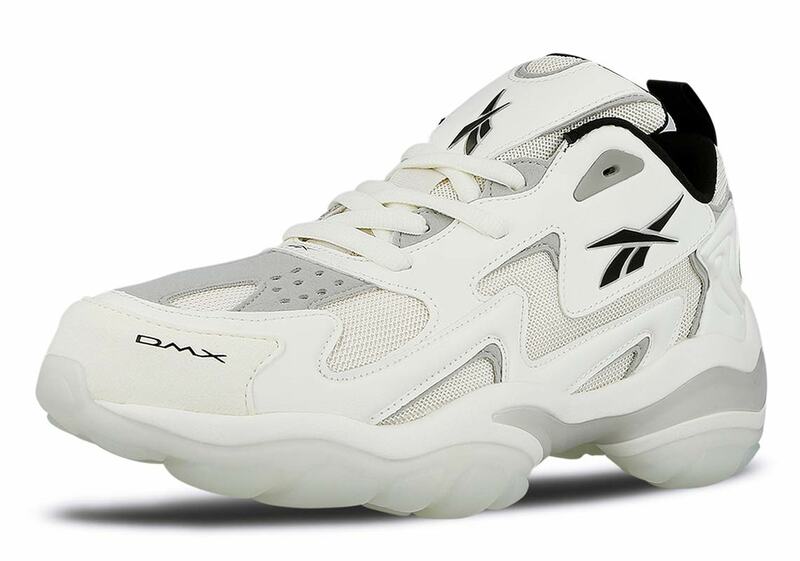 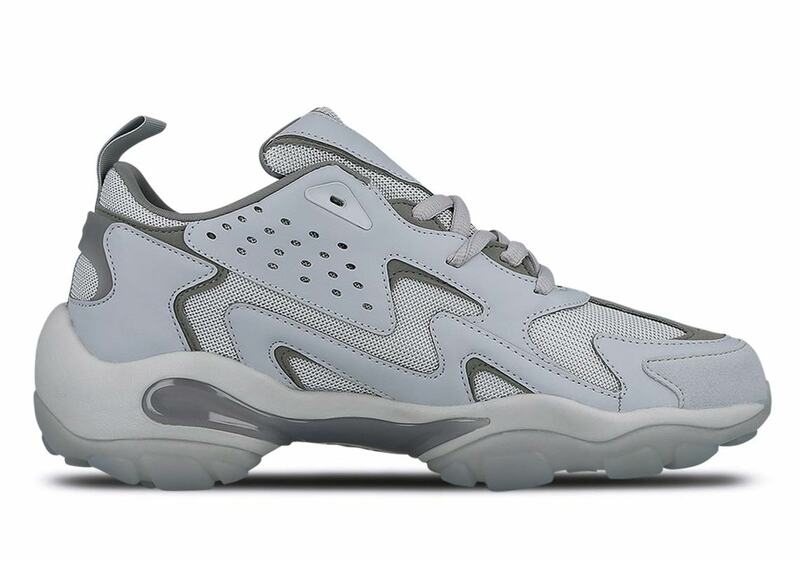 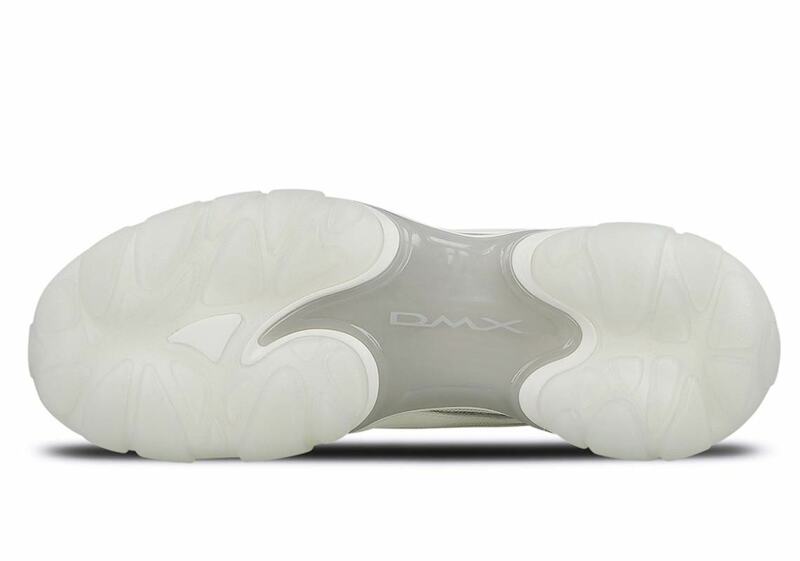 One altered design that’s found success due to its heavily paneled upper and bulky midsole is the DMX Series 1600, a shoe that recently surfaced in two new colorways: a white/black/grey and a two-tone grey. 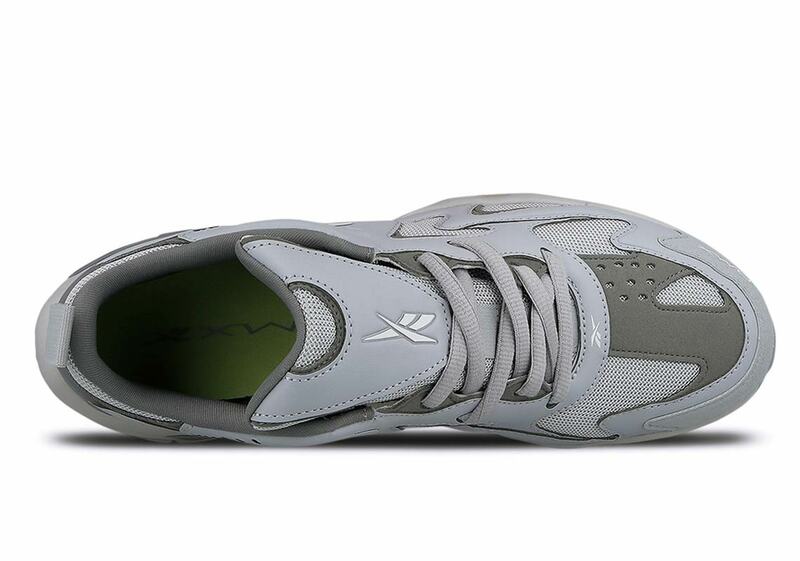 While the former pair features a while base and uses grey/black for the accents, the latter pair keeps things almost entirely grey, combining light and dark tones for a compelling tonal contrast. 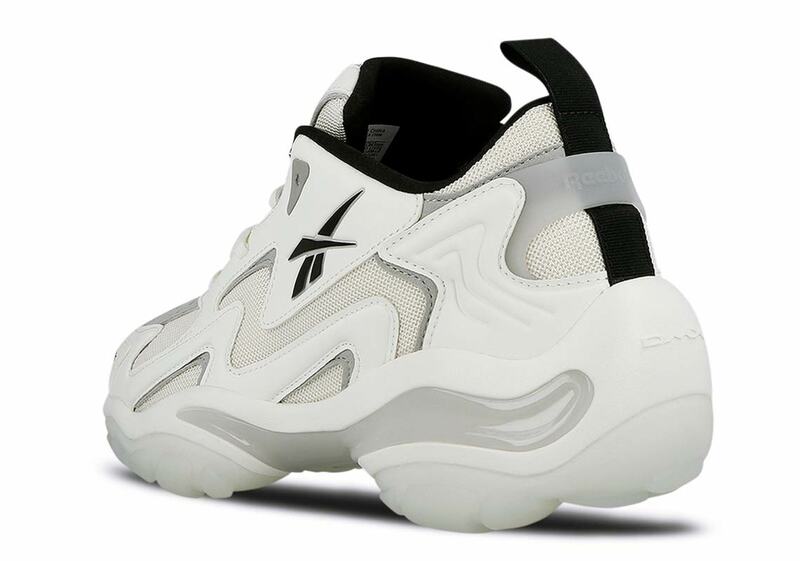 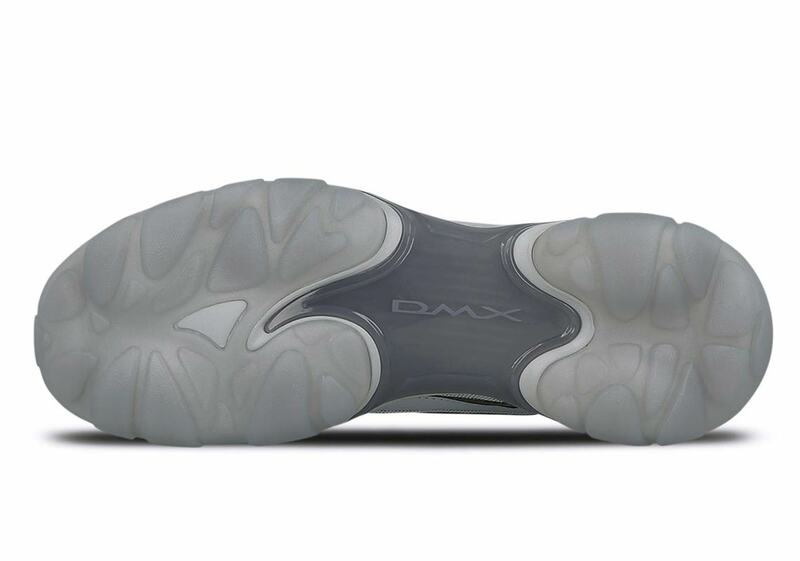 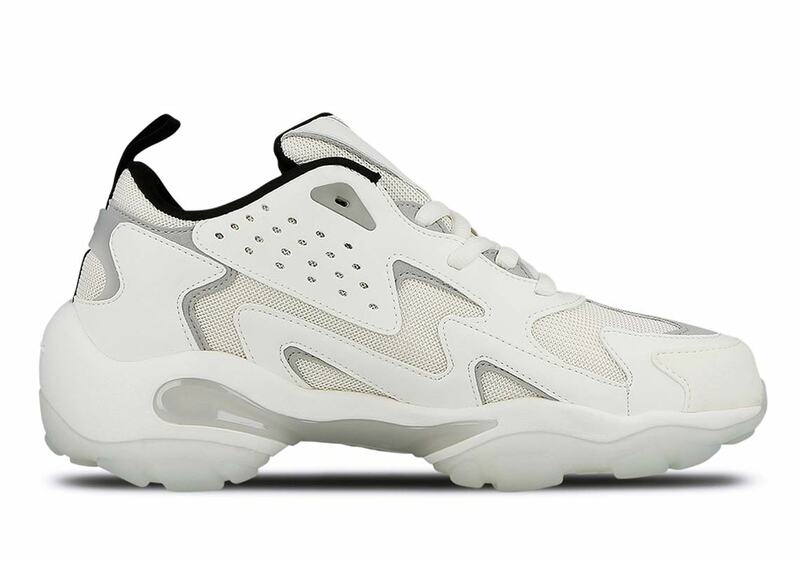 Each shoe is then rounded off by a DMX-filled midsole, and a semi-translucent outsole with a podular design for an interesting finishing touch of retro-futuristic style. 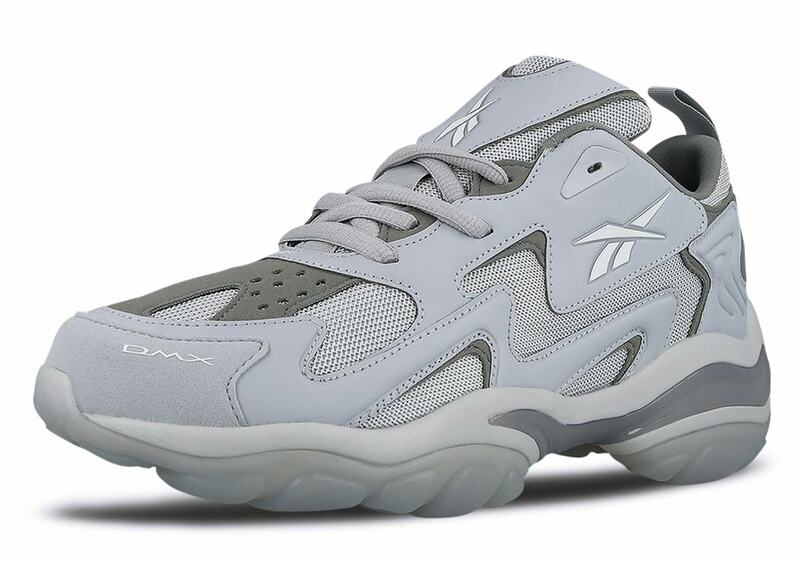 Looking to add a fresh pair of Reeboks to your winter rotation? 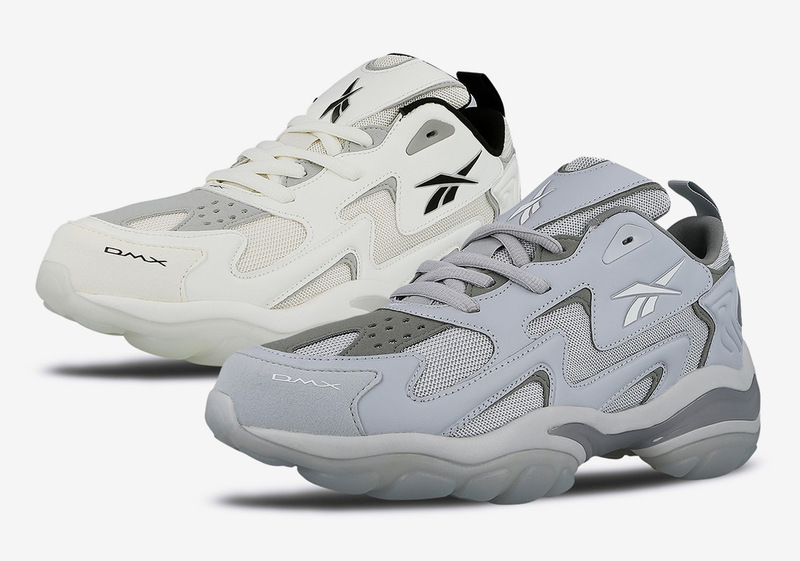 Both of these 1600s are available now at the retailers listed below for €130 — roughly $147 USD.